Are you interested in working for a young and dynamic think tank where your personal initiative and creativity can be put into practice every day? We work to support Europe’s climate change objectives. We analyse which policies really reduce CO2 emissions, what innovative ideas can accelerate the transformation of the building sector and how governments, stakeholders and civil society can work together to make buildings fit for a sustainable future. Our work concentrates on Europe and its member states, but we are also increasing our activities outside the EU. Yes, we want to save the planet, one brick at a time! 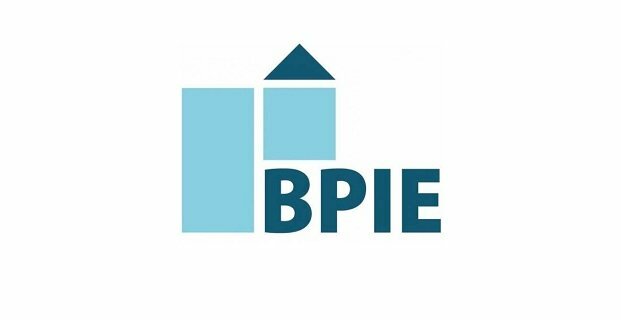 BPIE’s team is a multi-national and dynamic group of dedicated individuals who like to collaborate in dynamic project teams, debate and celebrate together, focusing on a results-oriented and analytical work culture in a trustful and open-minded atmosphere. Are you charmed? Convinced? Send us your application and come meet us! Provide logistic and administrative support in the organisation of meetings and other events such as rooms reservations, catering order etc. BPIE offers a 6-month internship contract with possibility of extension in the framework of the “Convention d’immersion professionnelle” based in Brussels ideally starting beginning of May under Belgian law. A CV and cover letter in English should be sent to Anne-Sophie Nollet, annesophie.nollet@bpie.eu before March 10, 2019. Please make sure to include the job title “Administrative Trainee” and your name in the subject line of the email. The shortlisted candidates will be invited for a first round of interviews in March 2019. While we will take all received applications into consideration, we regret that we are able only to communicate with those candidates selected for interview.